NON-STOP MUSIC and DANCING by our Parish dancers with musical entertainment provided by local and visiting bands. Greece will never feel so close! 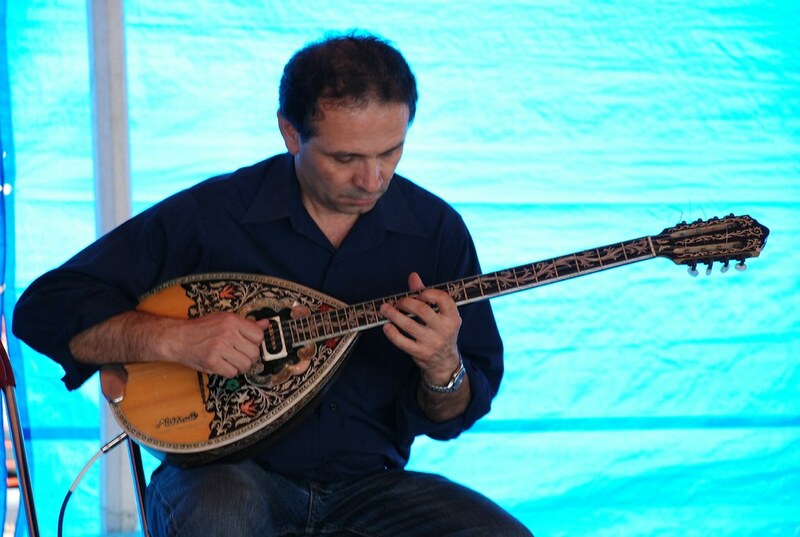 This Year's Bands are The Grecian Strings, located in the Food Tent (food tent), and The Ellada Band, located in the Bar Tent.